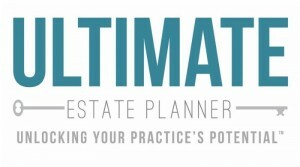 The Ultimate Estate Planner, Inc. is a fantastic company to work for! With a beautiful beach office in the King Harbor Marina in Redondo Beach and a work hard, play hard mentality – – our team is one of a kind! We are always interested in exploring the possibility of adding exceptional people to our team. If you are interested in being considered to join our team, please submit a cover letter and your resume to us by mail at 212 Yacht Club Way, Suite A-7, Redondo Beach, California 90277. Our team will take the time to review your inquiry and your credentials and someone will be in touch with you!